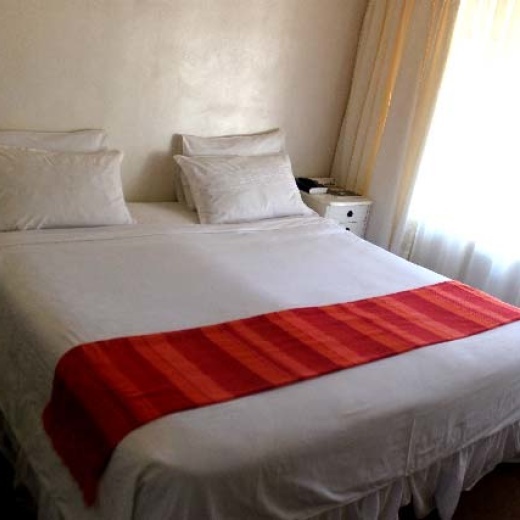 Conveniently located in the suburb of Barham Green, Padandaro Guest House is a place of relaxation and comfort Whether travelling on business or pleasure, we will ensure your stay at Pandandaro is a relaxing, pleasant and a memorable experience. Padandaro Guest House's tranquil atmosphere allows all guests to create memories that will be treasured for years to come. We offer tastefully furnished rooms with satellite television and Wifi internet access for your convenience and a landscaped garden designed to offer our guests a relaxing and restful experience.